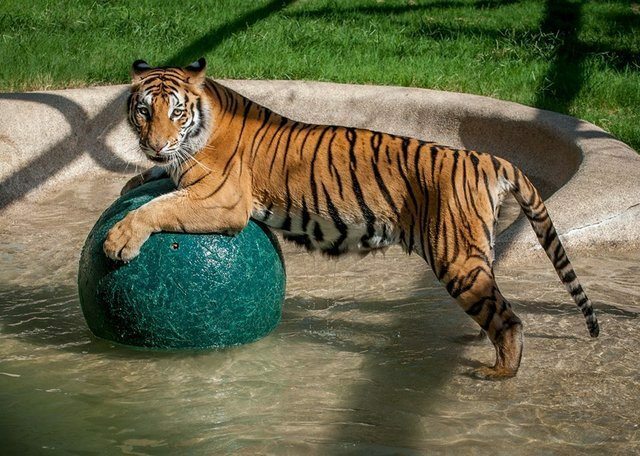 At just nine months old, Aasha, a Bengal tiger, weighed 30 pounds, which is what a 3-month old cub usually weighs. 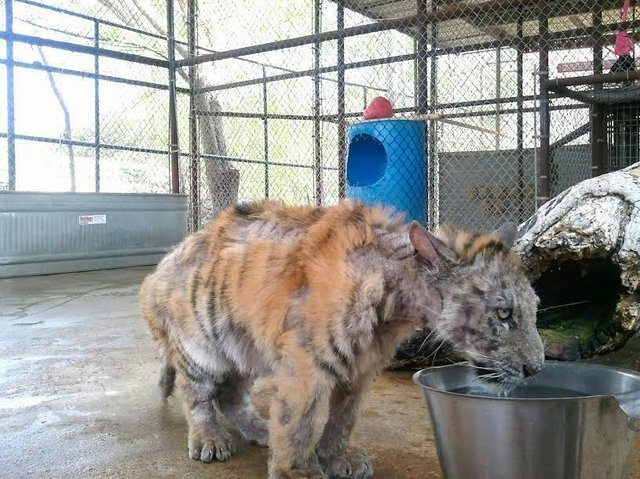 The poor tiger was so close to death that you couldn’t fool anyone by just looking at the poor emaciated big cat, but thankfully she was rescued before it was too late! 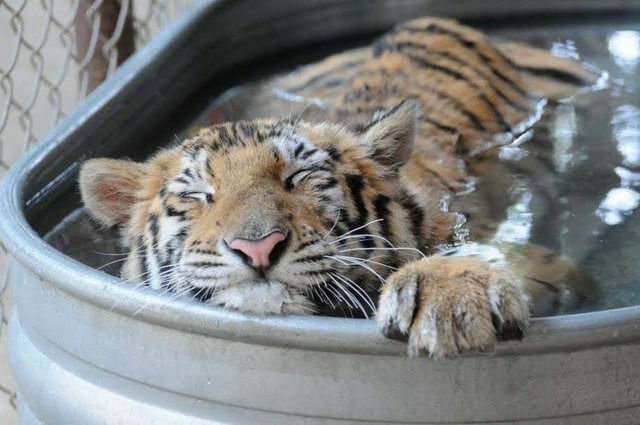 Not only was she rescued, but she met something very special after recovering to full health and the rest of the story is pure love – this story is like nothing you’ve ever heard – enough to melt your heart, It’s truly AMAZING.